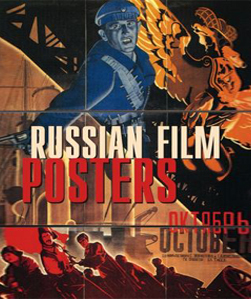 In the early 20th century a staggering 60 percent of Russian population was illiterate. Yet they were exactly the crowd that went to the cinema as it was regarded as lowly kind of entertainment that the upper classes despised. 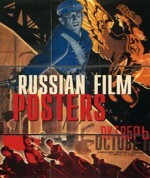 No wonder both cinema and posters were picked up as tools of Soviet propaganda.